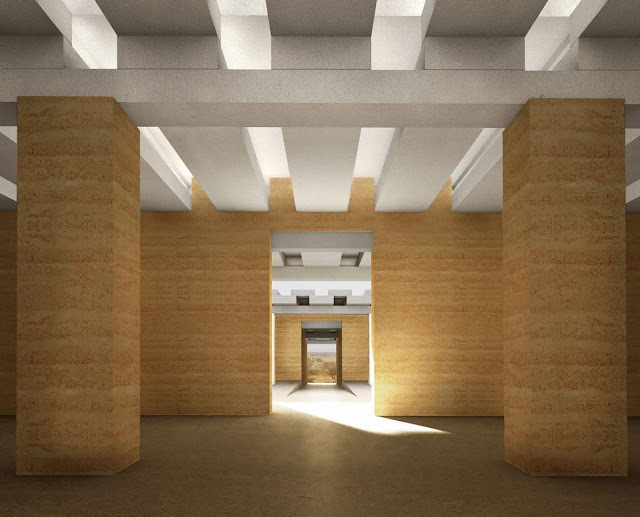 David Chipperfield Architects to introduce remote Sudan museum project at Venice Biennale Archi-new - Free Dwg file Blocks Cad autocad architecture. Archi-new 3D Dwg - Free Dwg file Blocks Cad autocad architecture. David Chipperfield Architects have been invited to participate in the 2016 Venice Architecture Biennale with a contribution on their museum project in the ruined ancient city of Naqa in Sudan. The festival, curated by Alejandro Aravena, will be themed Reporting from the Front and will focus on the myriad of challenges facing architects around the world. 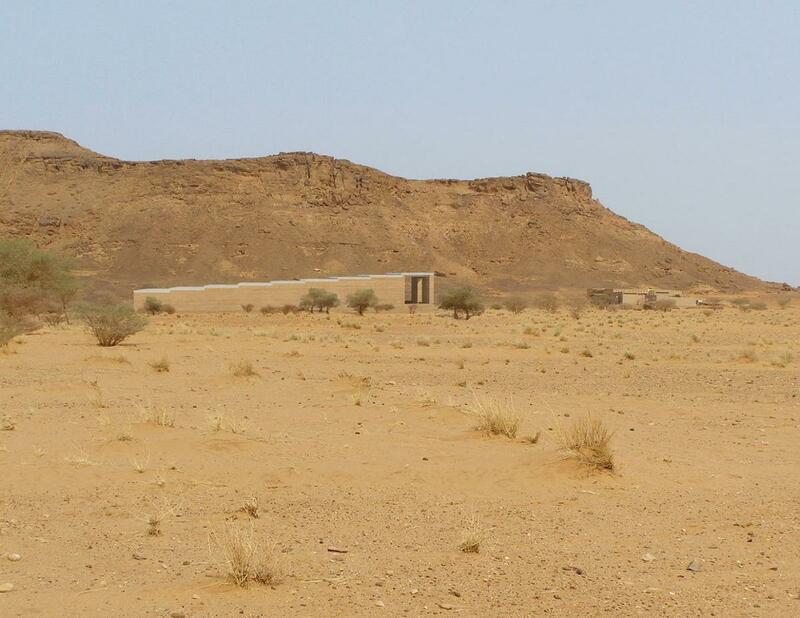 Naqa contains the ruins of a former trading city that once belonged to the Kingdom of Meroë. 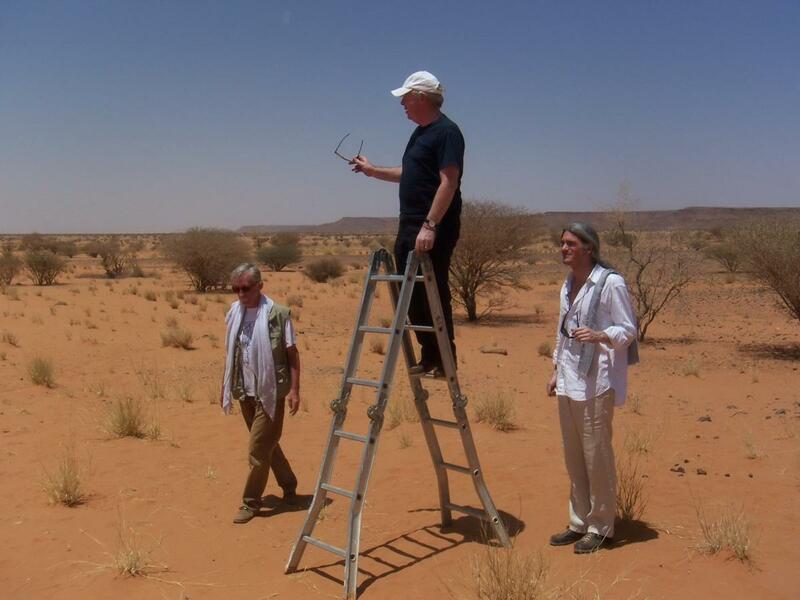 It is only accessible via sand tracks and is located a three-hour drive away from Sudan’s capital Khartoum. Chipperfield’s Naqa Site Museum is designed to protect part of an archaeological site from sun, sandstorms, rain and looters, while also serving as an exhibition hall. The architects have been faced with a number of challenges, including the site’s extreme remoteness and the requirement that the museum does not interfere with the ruins of the nearby Temple of Amun. To counter the latter, the museum will be positioned on a raised plateau, with its internal level raised by a further 1.5 metres. Foundations will be constructed on the existing rock plateau beneath the sand and local materials and construction methods will be used to create the outer walls. The simple roof structure will be prefabricated off site. The practice are expected to share their progress on the project, which began in 2008, at the exhibition in Venice. The event will run from 28 May to 27 November at the city’s Giardini and Arsenale venues. Eighty-eight participants from 37 different countries will take part, including Norman Foster, OMA, Kengo Kuma, Rogers Stirk Harbour + Partners and Turner-prize winners Assemble. Aravena, who is the winner of this year's Pritzker Prize, has pledged to curate a show that demonstrates “there is not only a need, but also room for action” in improving the environments where people live, work, interact and relax.